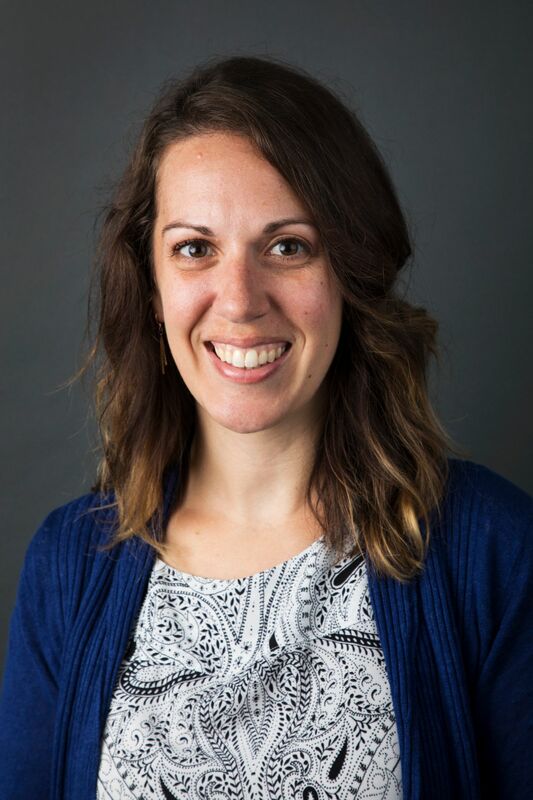 As the Director of Student Support, Lisa Hardej provides non-clinical support to students managing significant and complex physical and mental health concerns, personal and family emergencies, financial issues, and other obstacles that may arise during their college experience. Lisa also serves as a Student Support Advisor and is a member of the Bates Intervention Team. Prior to joining Bates, Lisa was Associate Director of Student and Academic Services at Harvard Business School, and Assistant Director of Academic Advising at Brandeis University. At both of these institutions, Lisa also worked in Title IX education, administration, and student support. Lisa earned her A.B. from Bowdoin College in Gender and Women’s Studies and her M.A. from Edinboro University of Pennsylvania in Counseling.